Friendship Walks to end homelessness in DC takes place annually early November around the Washington DC Mall. 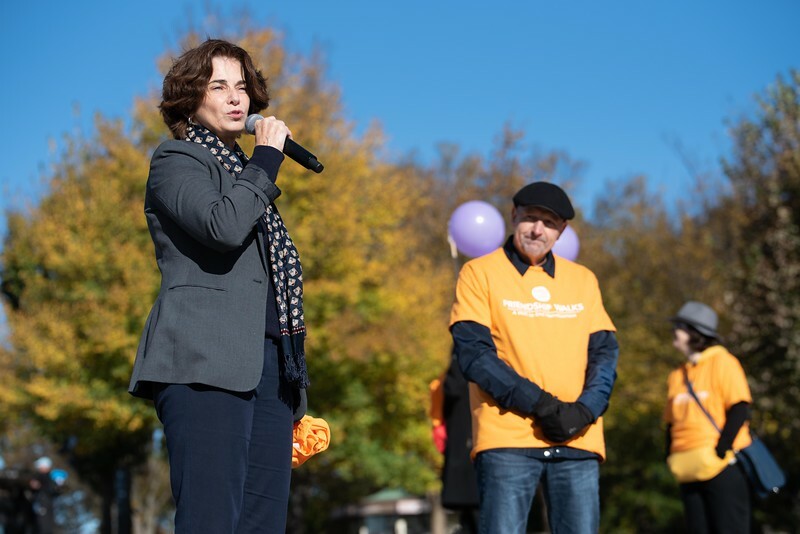 Washington DC Ward 3 CouncilMember Mary Cheh continually supports the event. This year the event focused on youth.